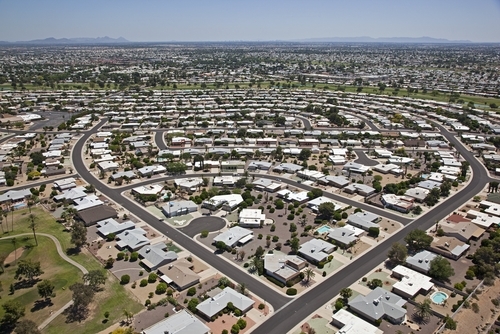 Named America’s favorite retirement community, Sun City is a new development in Arizona. 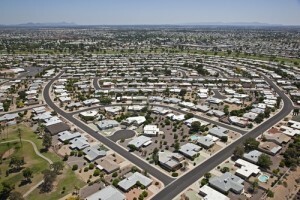 Established on January, 1 1960, Sun City began with five model homes, a shopping center and a recreation facility. 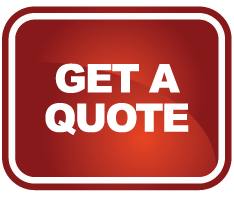 Donation Movers LLC is proud to move the retirees of Sun City while providing the most affordable and timely moves in the city. Sun City was developed by Del E. Webb, who later went on to design the retirement communities; Sun Belt, Sun City West, Sun City Grand and Sun City Anthem. Sun City was built in the former town of Marinette and its grand opening was anticipated to draw approximately 10,000 visitors to the new town. Instead, the grand opening drew an astonishing 100,000 people and gained national media attention. The story was so big it became a Time Magazine cover story. Retiree’s are very attracted to the town of Sun City because it has something for everyone. The town has 8 golf courses that span 1,100 acres with tournaments and gatherings that take place monthly. The town also leads the way in senior fitness facilities. With over 7 fitness centers, educational classes and world-class swimming pools the residents of Sun City have it all. The Activity center at Sun City also hosts world-class concerts, craft and recreational classes. I just wanted to say thank you for the wonderful job that your son and the other boys did yesterday. They were very friendly, yet professional. I greatly appreciate your services! Thanks again!